Austin Stowell is an American actor best known for his portrayal of Kyle Connellan in ‘Dolphin Tale’ film series, and as Francis Gary Powers in Steven Spielberg’s ‘Bridge of Spies’. He played Jessie on teen drama series, ‘The Secret Life of the American Teenager’ from 2009 to 2011. 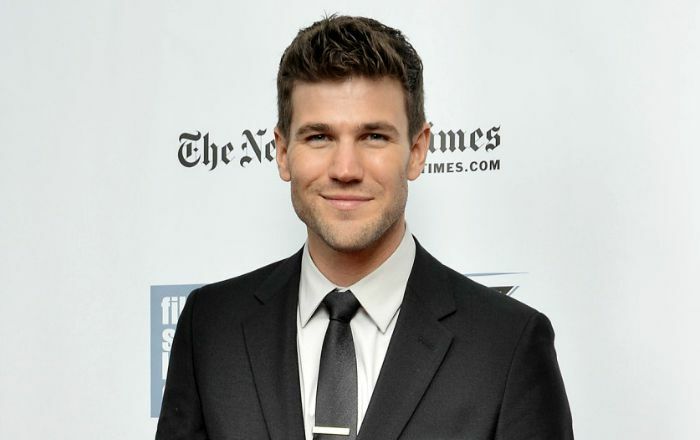 Austin Stowell was born on 24 December 1984, in Kensington, Connecticut, USA. Austin Stowell graduated from Berlin High School in Berlin, Connecticut in 2003. He then enrolled in the Department of Dramatic Arts at the University of Connecticut in Storrs, Connecticut. He graduated with a Bachelor of Fine Arts degree in 2007. Stowell was in a relationship with Canadian actress Nina Dobrev from 2015 until 2016. Austin Stowell made her acting debut portraying the role of ER medic in an independent film, ‘Puncture’ in 2011. His first breakthrough role came in 2011 with a 3D family drama film, ‘Dolphin Tale’ playing the role of Kyle Connellan. His roles as Kyle Connellan in the family drama film series, ‘Dolphin Tale’, as Francis Gary Powers in the 2015 historical drama-thriller film ‘Bridge of Spies’. Stowell has a net worth of $1.5 million dollars. He has appeared in a number of short films like Can You Watch This, Without a Mom and Cause of Death. Stowell loves wearing sunglasses at night. He has a bulldog named, Gus. He played the role of Staff Sgt. Fred Falls in the 2018 American war drama film alongside Chris Hemsworth, Michael Shannon, and Michael Peña. Stowell appeared in several productions with the Connecticut Repertory Theatre, including Julius Caesar, It Can’t Happen Here, and As You Like It.